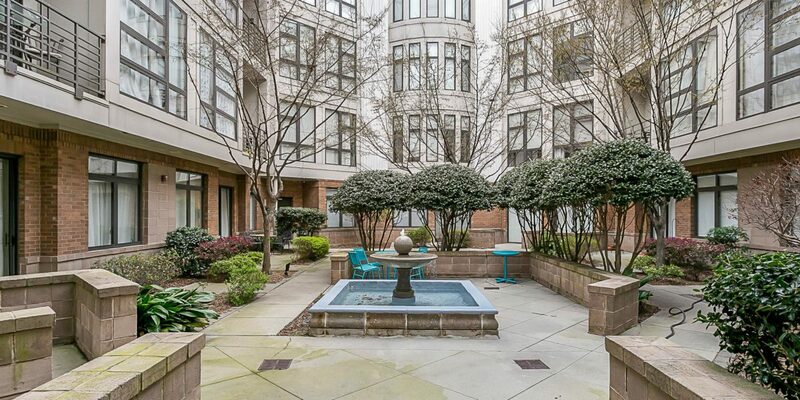 Move-in ready condo just minutes to the heart of uptown! 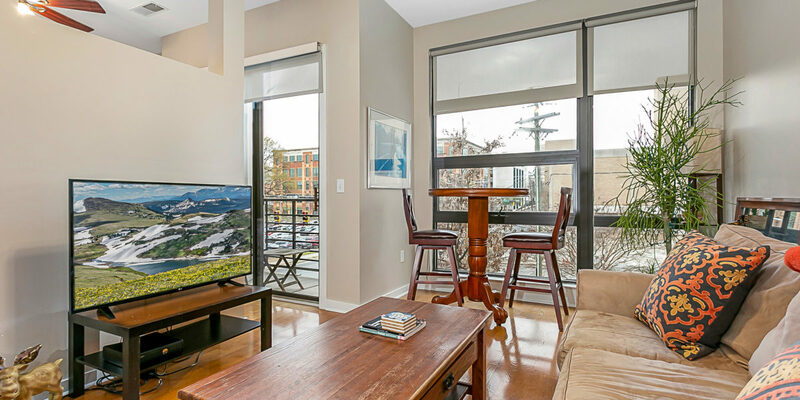 This 1 bedroom unit hosts neutral paint throughout, hardwood flooring, and great open concept kitchen/living room. 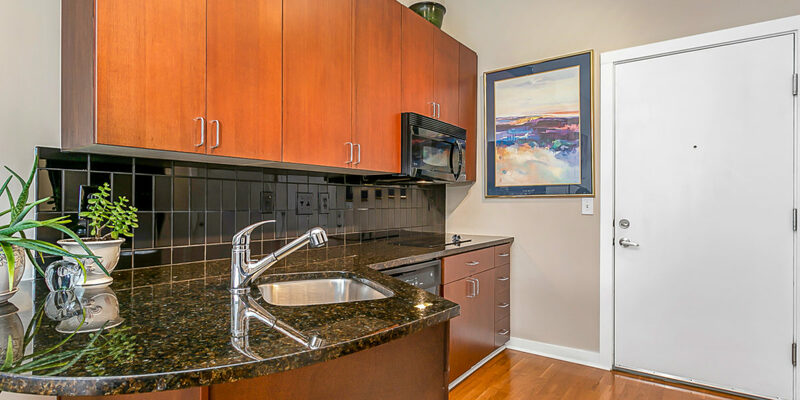 Granite counters, tile back splash and black appliances in the kitchen. 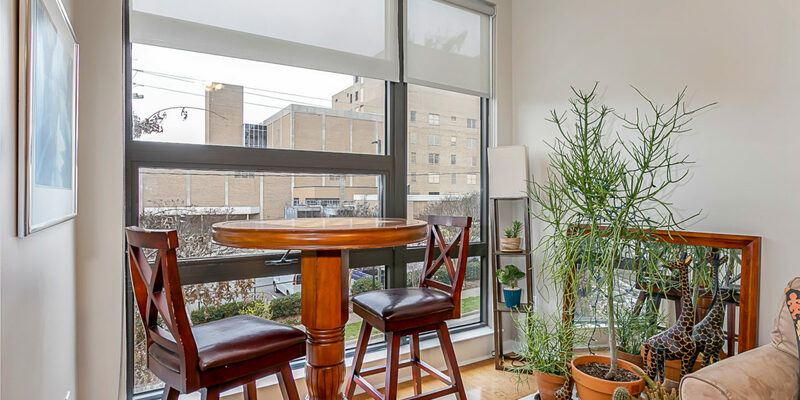 Floor to ceiling windows line the living room allowing in tons of natural light. 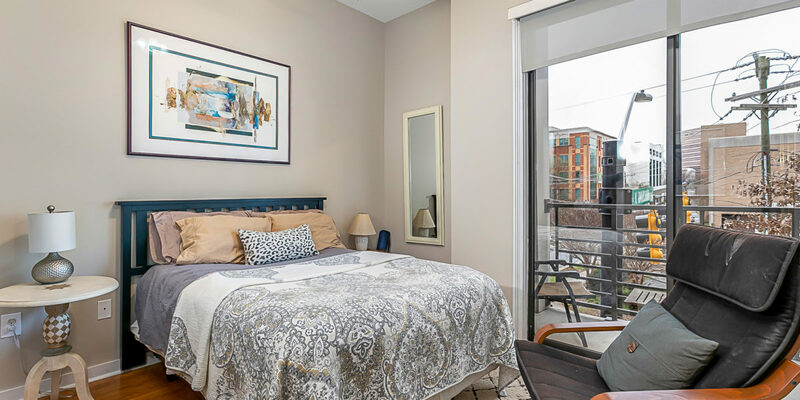 The bedroom is complete with sliding glass door leading to balcony with gorgeous city views. 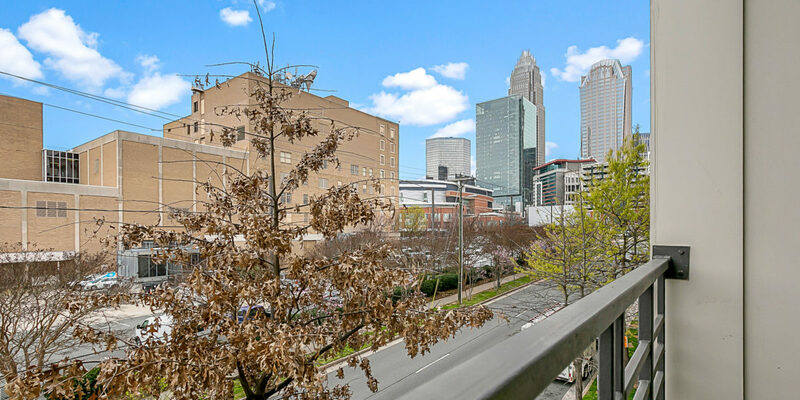 This condo sits right in First Ward, minutes away from the Spectrum Center, First Ward Park, Epicenter and tons of restaurants, bars and shops in Charlotte.